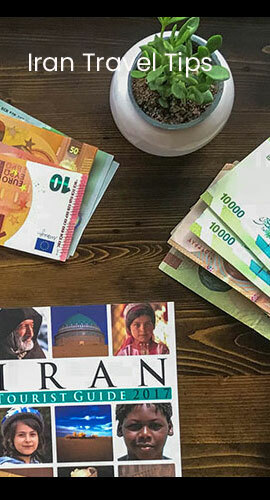 Your TAP Persia Tourist Card will be active for the time you are here in Iran. 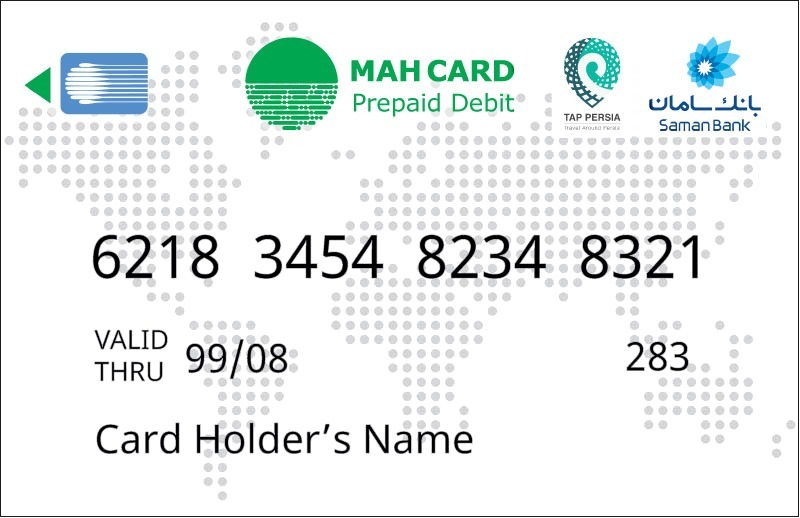 You keep your card for your to 3 years, reactivating it each time you visit Iran. We are required to provide your passport number to the issuing bank so that they can legally issue your card. Accepted file formats: PNG, JPEG, PDF, JPG. Maximum File Size: 2MB. Pickup tour Fee, An approximate %6 PayPal fee would be added. Tourist Card Fee, An approximate %6 PayPal fee would be added to the prices.